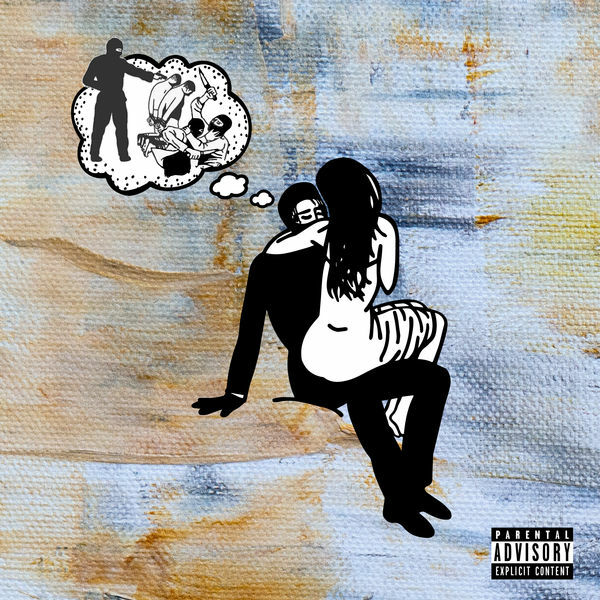 Supa Bwe‘s new EP Just Say Thank You is now available for download and streaming across all platforms. The Chicago artist has stayed consistent over the years and his first release of 2019 is just that. The seven song set has features from Chance The Rapper, Rexx Life Raj, Dounia, & Duffle Bag Buru. Dig into the eclectic sound on this joint. Download or stream Just Say Thank You below.